Does Your Pet Have a Metabolic or Endocrine Issue? Endocrine issues are imbalances in the body's hormone levels. There is no single endocrine issue -- the term encompasses a wide variety of conditions, including deficiencies and excesses of different types of hormones. Some endocrine issues, like diabetes and hyperthyroidism, are familiar in both human and veterinary medicine, while other conditions are more rarely seen. To learn more about endocrine issues and how they could affect your pet, contact Tierrasanta Veterinary Hospital in San Diego, CA, today. The most common signs of endocrine issues in pets are unexpected weight gain or loss, persistent skin issues, and lack of energy. For many pets, it can be difficult to discern whether these issues are caused by a hormonal imbalance rather than problems associated with diet, exercise, or arthritis, especially since endocrine issues often emerge as pets age. Thus, it's important to thoroughly discuss your pet's medical history and behavior with our veterinarian. Diagnosing most endocrine issues usually requires blood tests and urine samples. Hormone deficiencies can usually be treated simply by supplementing the body's natural supply of the scarce hormone; in the most familiar example, diabetic pets will require daily insulin injections. While this treatment does require long-term maintenance, most pets with endocrine deficiencies will be able to lead happy lives so long as they continue to take their medication. Surpluses of hormones are often caused by tumors or other growths. While this means that treatment is usually more difficult than with medication, it also means that veterinarians can pinpoint the exact cause and treat it permanently with radiotherapy or surgical removal. 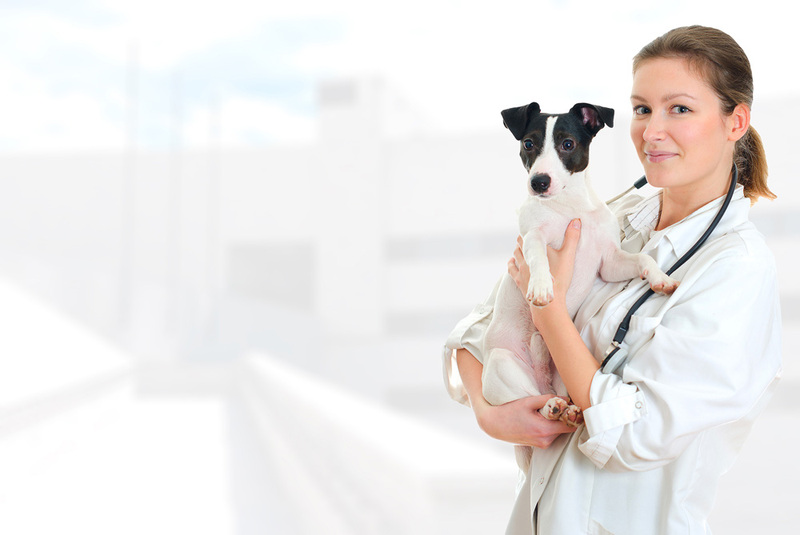 How Can Tierrasanta Veterinary Hospital Help? Tierrasanta Veterinary Hospital in San Diego, CA, offers a wide variety of services to keep your pet happy and healthy. Our veterinarian, Dr. Schexneider, has over a decade of experience in both routine and emergency care. Contact us today at 858-292-6116 to learn more about all of our services and to schedule an appointment for your pet.